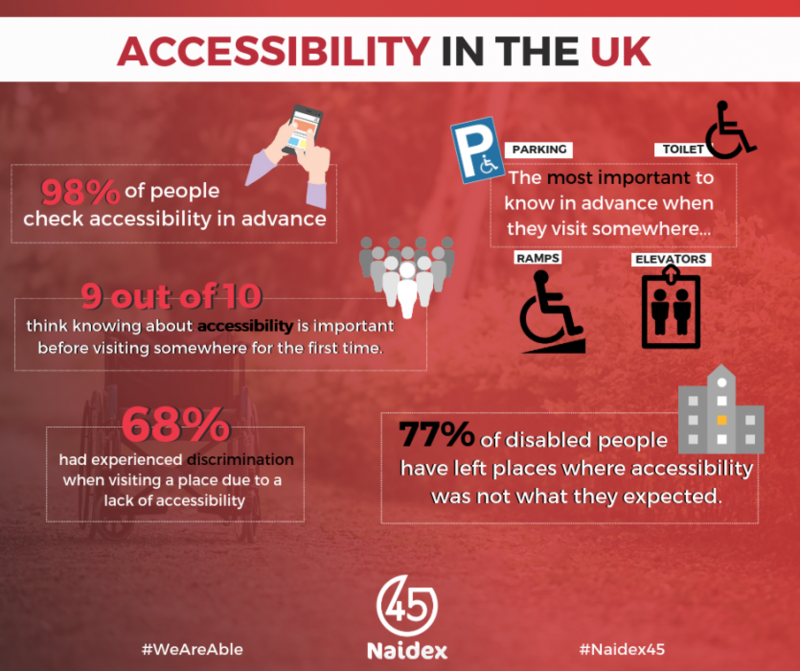 With last year’s edition still sending ripples throughout the entire disability sector, this year’s Naidex will look to inspire, educate and motivate over 15,000 visitors by promoting the themes of active living, accessibility in the built environment, inclusion in the workplace, mental health and much more. 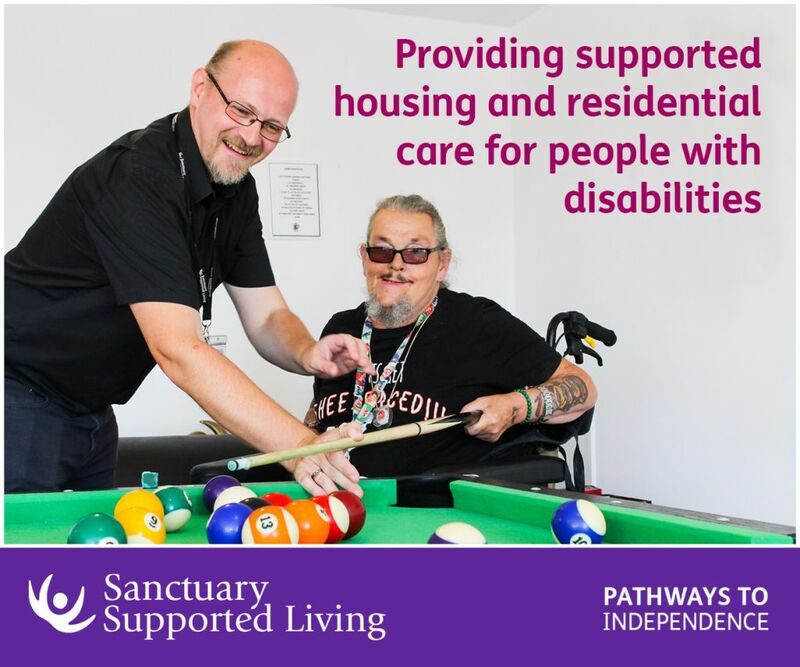 Find 250 thrilling seminars and 350 world-class exhibitors offering the solutions to enable you to live more independently. 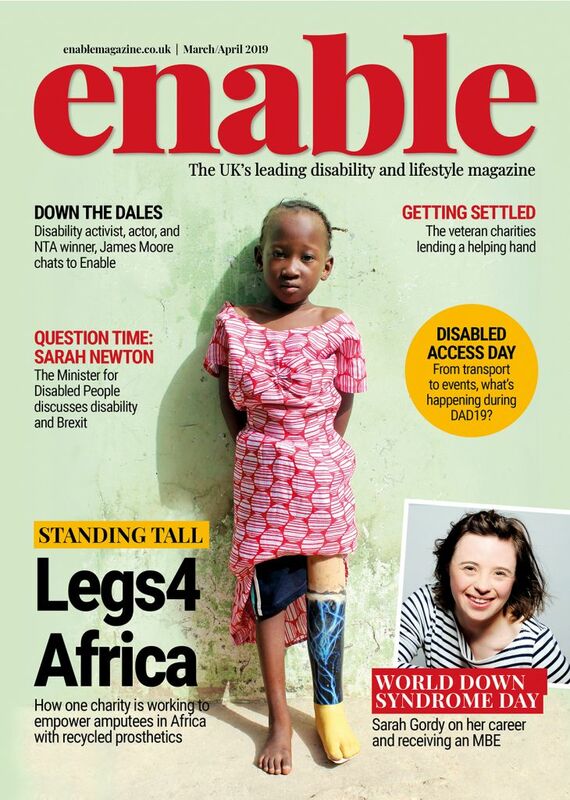 Discover and test the latest innovations during brand new Live Demos that will take place throughout both days of the show. Make sure to find the perfect mobility equipment by trying it out on the Mobility Test Track and comparing it to other options. And find your next passion by getting involved in the Live Sports Arena, a feature full of adrenaline that is sure to get you active. 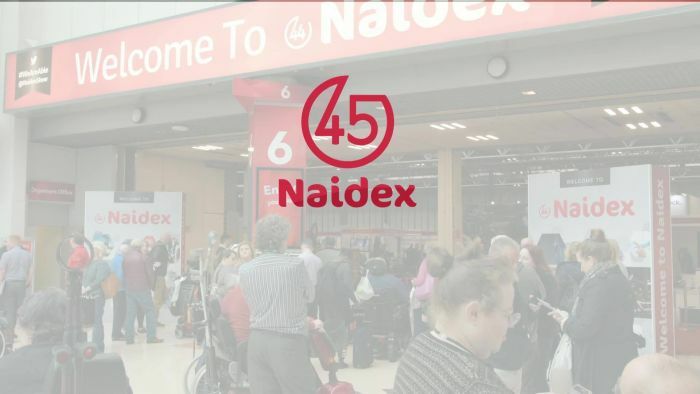 Be the first to comment on "Getting prepared for the 45th Naidex event in March"